Summary: This article will tells three simple and reliable ways to transfer your data like contacts, text messages, photos, videos, music and more from any Huawei smarphone and tablet to computer. With the rise of Huawei, more and more mobile phone users have chosen Huawei. So far, Huawei has become the third-largest mobile phone brand in terms of market share outside of Samsung and Apple. Undoubtedly, the more users use Huawei phones, the greater the need for users to back up their mobile phone data. However, the name of the phone's folder is often complex and diverse, and we can not accurately find the file we want. If we waste a lot of time in the backup or restore, because we can't find the file, it's not worth doing. Therefore, we need a professional software to help us backup and manage our Huawei phone data. So, following we will tells three simple and effective way for you to export your data from Huawei phone to computer. 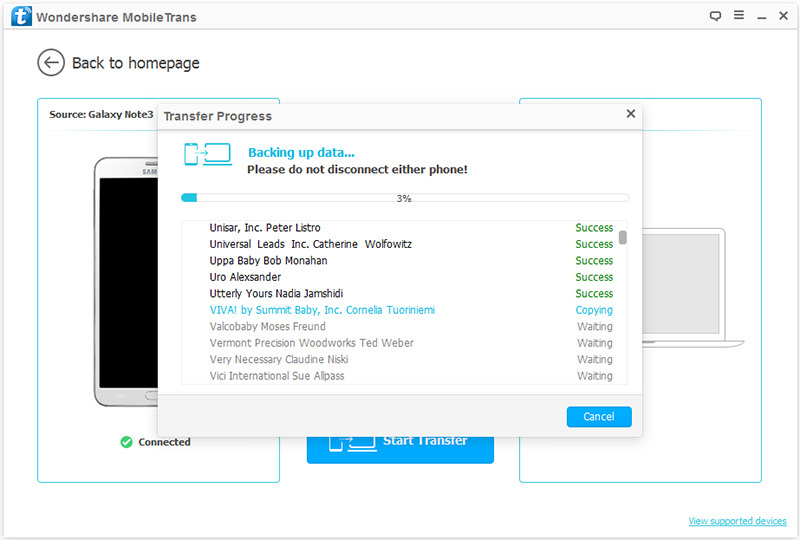 Mobile Transfer is a versatile mobile phone data processing software. 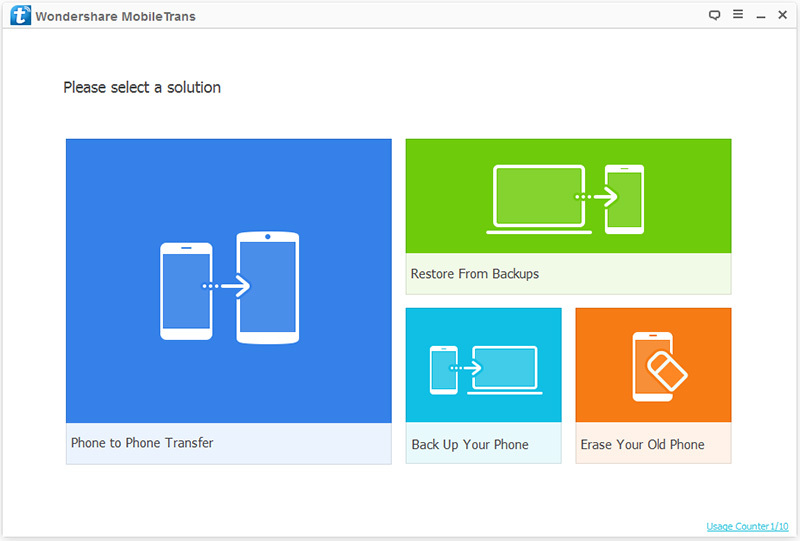 You can use the software to transfer, backup, restore and delete phone data. Each function of the operating method is very simple, in general, only need to 3 steps. 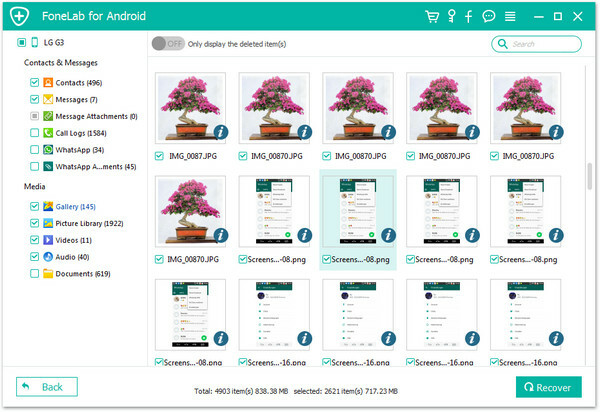 And the application of this software is wide, it applies to a variety of mobile phone brands, such as iPhone, Samsung, HUAWEI, SONY, Blackberry, etc.. It is also used in a variety of mobile phone system, whether iOS or Android, whether it is WinPhone or Symbian. 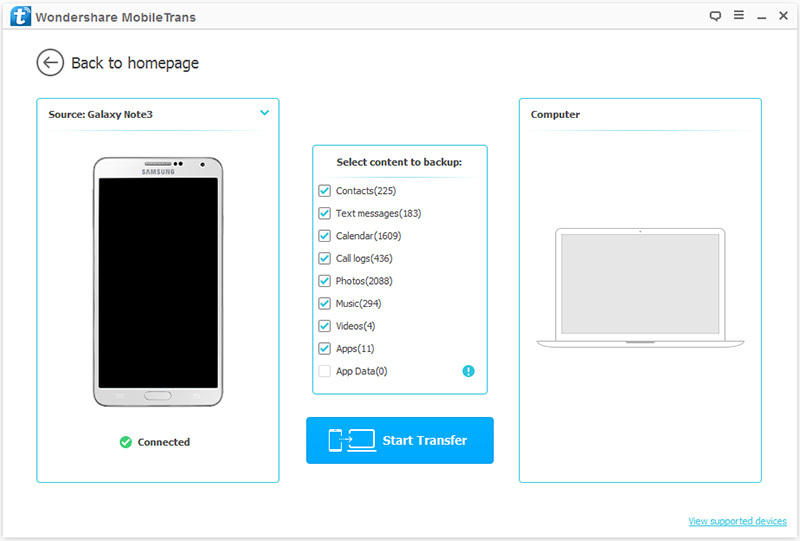 In the first, you need to install Mobile Transfer on your computer. And then run it. Next, the interface of the program is shown as below. Then click "Back Up Your Phone" in the primary window. Now, you need to connect your Huawei phone to your computer, so you need to prepare a USB data line. 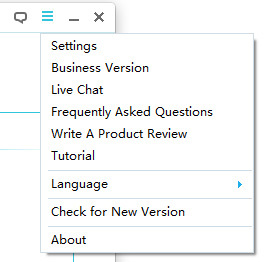 The phone successfully connected to the computer, the program interface as shown below. As you can see, backup file type is displayed in the middle of the window. Check what you want, and then click "Start Transfer". Note: When the backup is complete, click "OK". You can look for the backup files and set backup location in the upper right corner of the menu bar. Please click "settings". On the surface, Huawei Data Recovery is a data recovery software, but in fact, it is a comprehensive data management tool. 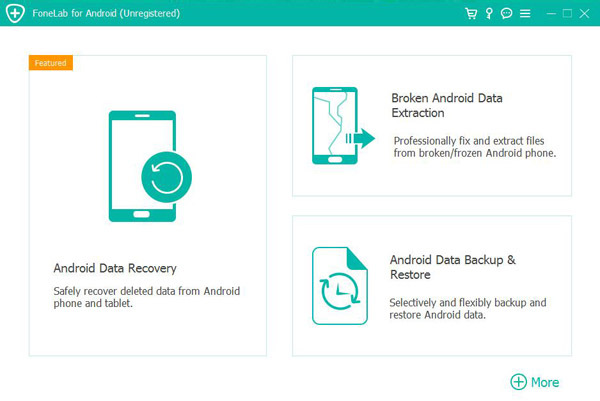 With the help of this tool, you can not only get back the deleted and lost data from any of your Huawei smartphone and tablet, but also backup data from your Huawei devices, as well as restoring these backup to any supported devices. 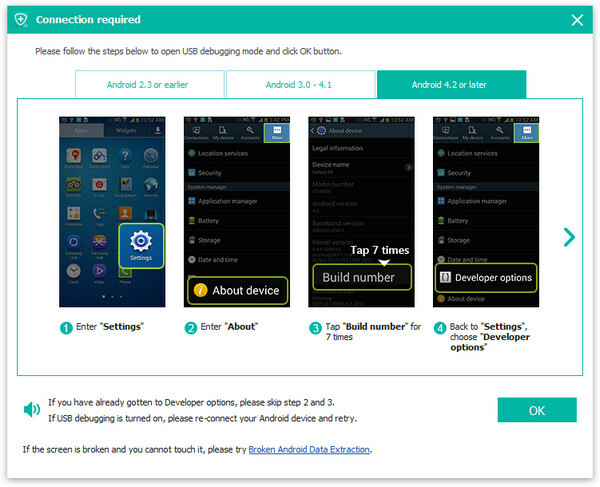 Below, we will separate two ways to explain how to back up your Huawei phone data by using this Huawei Data Recovery. Step 1. 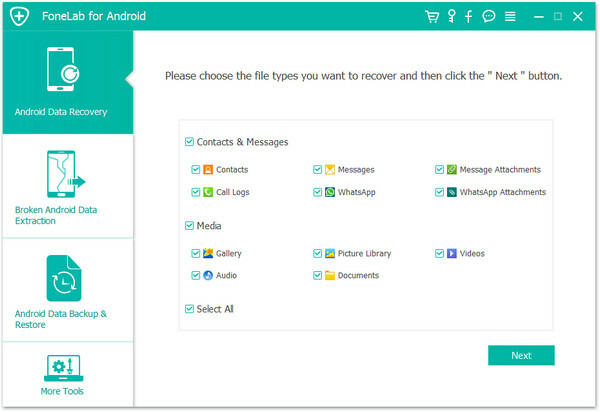 Install and run the program, choose "Android Data Backup & Restore" in the main interface. Step 2. 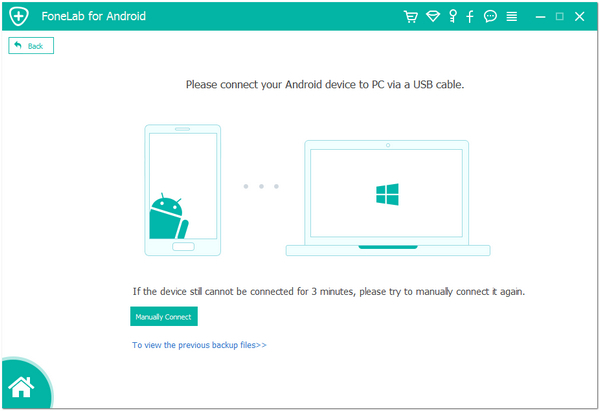 Connect your Huawei phone to computer by using its USB calbe. Step 3. Choose "Device Data Backup" or "One-click Backup" option to back up your phone data. 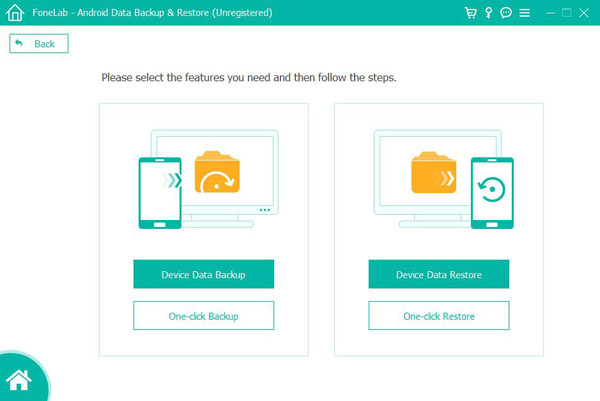 If you want to backup all the data, you can choose "One-click Backup", or you can choose "Device Data Backup" to separately backup whatever data according to your need. 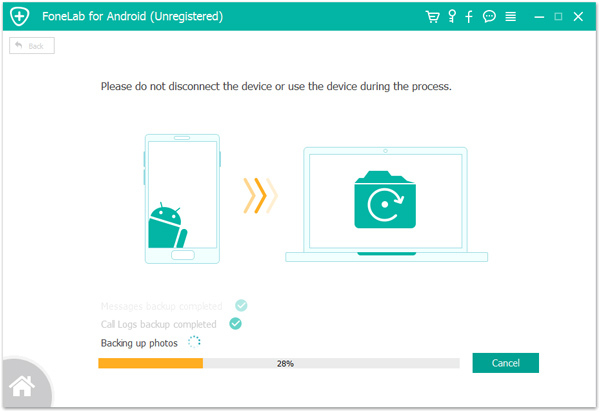 If done, make sure that your phone is ready for backup, then click "Start" button to trigger the data backup process. Step 2. Connect your Huawei phone to the computer, and enable the USB debugging on your phone's screen. Step 3. Select the file types that your want to scan and transfer, then click "Next". Step 4. Wait until the scanning is finished, preview the all the data and check those what you need, if done, click on "Recover" to save the selected data to your computer.